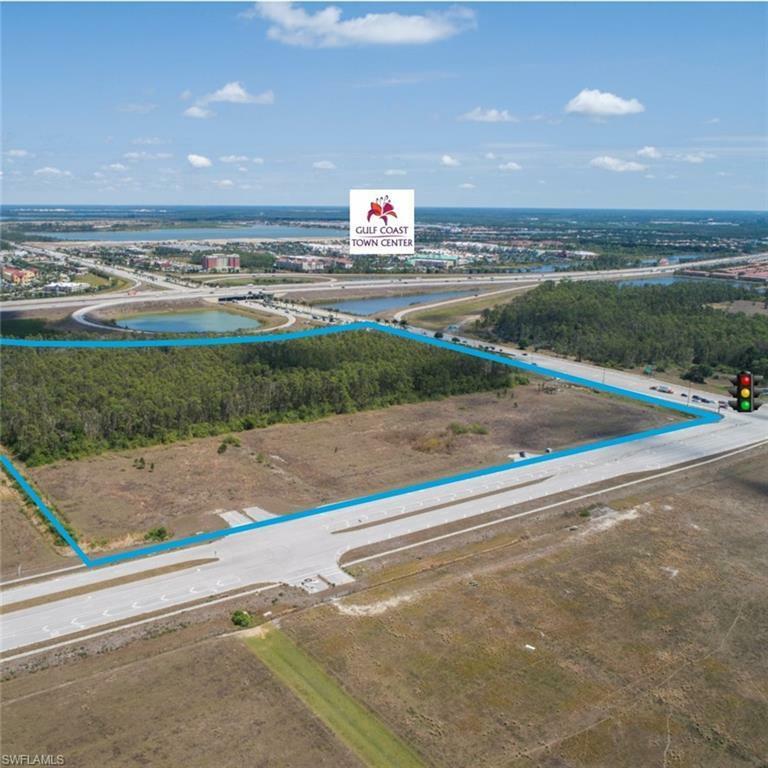 Prime Retail Development - 34 acres located at NWQ of I-75 and Alico Road. Zoning in place.Located midway between Naples and Fort Myers; ideally situated to draw from both population centers. Close proximity to regional points of convergence: SWFL International Airport, Gulf Coast Town Center, and Florida Gulf Coast University. Perfectly positioned on the North end of the burgeoning town of Estero, a white hot residential corridor exploding with rooftops (6,500+ new units recently approved). Signalized intersection in place (Three Oaks Parkway & Alico Road). Multiple points of ingress/egress in place. Great traffic countsHigh visibility (2,600 lineal feet of frontage on I-75, and 1,040 feet on Alico Road). Located in unincorporated Lee County. CPD zoning in place with extensive list of well-suited uses.